We are thrilled to introduce a lovely young woman to you. 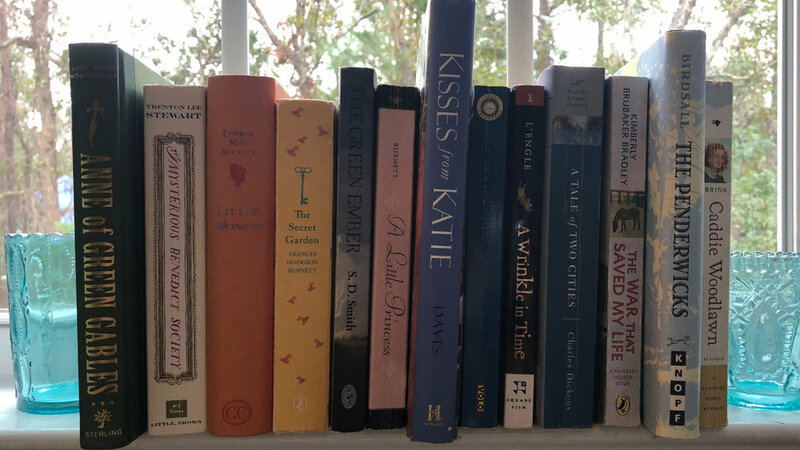 Molly Roberts is Gretchen’s daughter and has written this post of books especially for Pre-Teen and Teen Girls. You’ll love her insight and comments about these wonderful books. 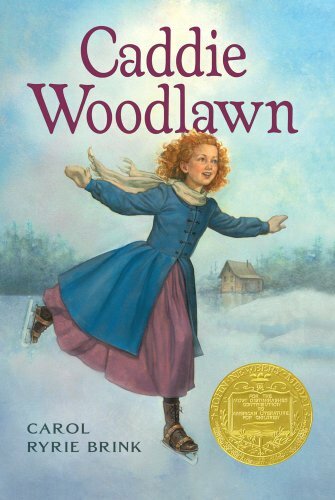 Caddie Woodlawn is an enchanting story set in 1864. Caddie is a daring, adventurous, and reckless girl who befriends Indians and is always up for anything her brothers do. Through the story Caddie grows and blossoms on the frontier and learns that being a woman may not be as bad as she believed. 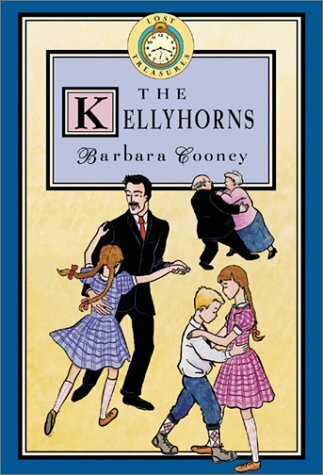 The Kellyhorns, in true Barbara Cooney fashion, is full of surprises, beauty, humor, plot twists, and the ever charming characters that make you long to live in this darling family. This is personally one of my very favorite books. These classics capture the beautiful picture of a family just living life. 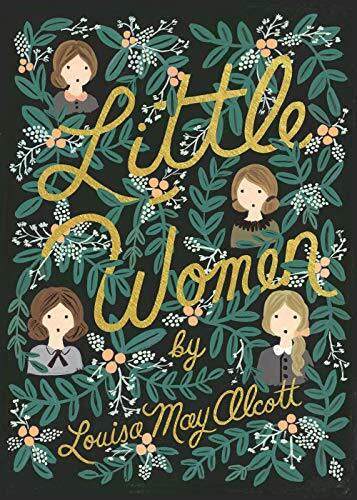 The girls’ personalities, endearing little troubles (and some not so little ones), and their growth throughout, makes for a splendid read. The sequels Little Men and Jo’s Boys are just as wonderful. This Newberry Medal Winning quintet, is absolutely intriguing. The Murray family is mysteriously and charmingly funny. Each character is so personable and has such depth to them that you can honestly live through their struggles and adventures with them. The books are beautiful, and though scary at some times, perfectly capture the power of love. You won’t be able to put down any of these oddly childish and yet frighteningly real stories. They are full of puzzles, challenges, and deeply relatable heroes. Children heroes. These mere, ordinary (or not so ordinary) children step up wonderfully to the dangerous adventure offered to them. By the end (for me it didn’t even take that long) of the books, you’ll wish that you, too, could undertake this destiny. 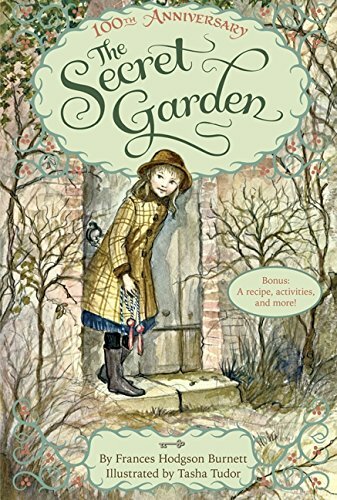 The Secret Garden is a wonderful tale of determination, beauty, and restoration. Mary, through all her spoils and demands, makes dear friends and together they discover lost secrets. By the end Mary has become a magnificent, mature, and positively delightful young lady. I would recommend this book for girls and women of all ages. Though at first, this classic may be downright confusing, I promise it comes around. 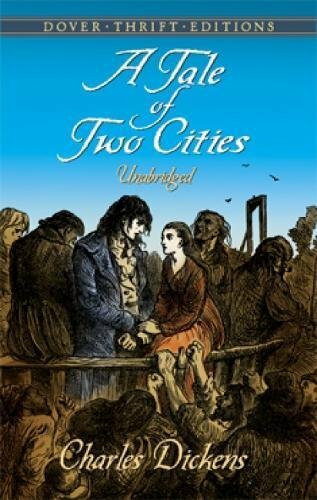 This book is wonderfully written and full of romance, suspense, revolution, and sacrifice. The characters are so real you feel as if you could reach out and cry right along with them. And maybe you will. Eight books. One red-headed girl. One series of beautiful stories. 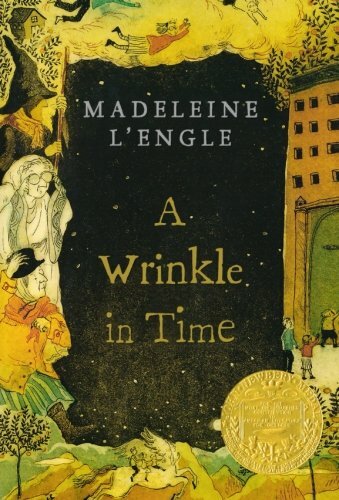 In the beginning, Anne is stubborn, imaginative, and stunningly odd. 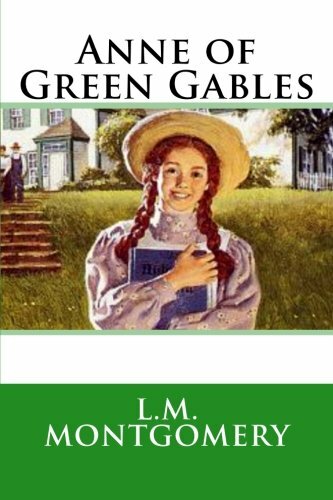 Through mischief, adventures, and plenty of lessons, Anne flourishes alongside her dear kindred spirits, and becomes a lovely young woman. These are the only non-fiction books on my list for a reason. They are absolutely thought-provoking, motivational, and inspiring. Katie’s complete trust in God and the journey that stems from it, are truly amazing. 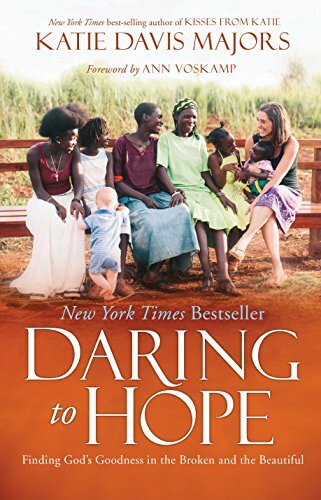 Her books have deepened my faith and renewed my passion for living a life of service. Anyone and everyone looking to make a difference should read these books. I could go on for days about how fantastic these books are, and the good news is… they’re still being written! Hurrah! 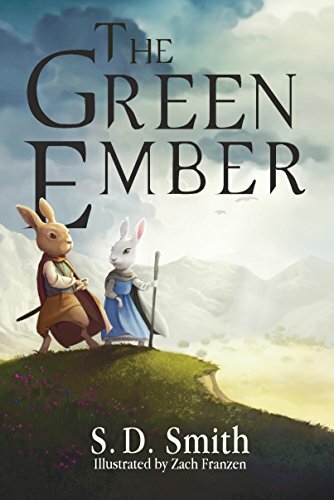 The characters have a depth that I never thought rabbits could achieve. What I would give to live this adventure with them. To fight alongside Picket and Helmer, to heal alongside Heather and Emma, to be part of the secret rebellion, to bow at the feet of…uh, the heir (no spoilers). What I would give to be a Herald of the Mended Wood. And yet, we are. 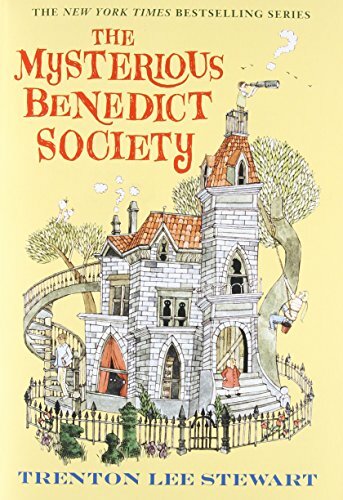 Sara Crewe is an oddity to every other rich little girl at Mrs. Minchin’s boarding school. She’s from India, her father is more wealthy than any of their fathers, and yet, Sara is kind, generous, and cares about others. 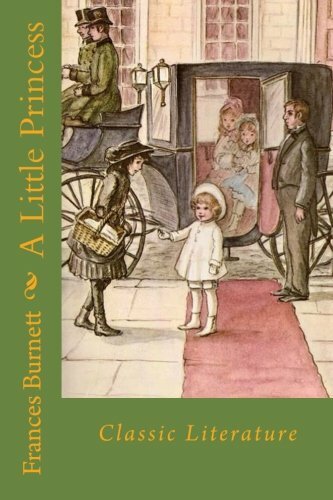 Through a rapid change of events, Sara is left penniless, and she must put her imagination to good use. 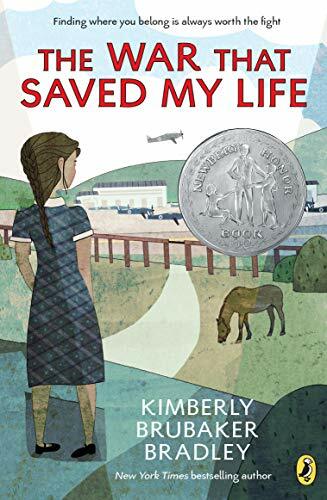 This is a warm tale of loyalty, hard work, kindness, and never giving up. Set in London during World War Two, these stories tell the tale of Ada who, because of her crippled foot, is forced to stay in a one room flat by her cruel mother. 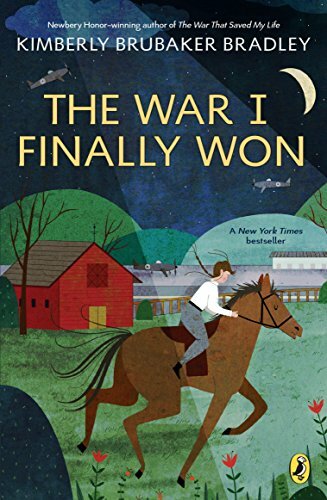 When her brother Jamie is sent to live in the country to escape the war, Ada sneaks out and joins him. The adventure that follows, the bonds they form, the struggles they undergo, and the woman who takes them in, may just change their life. 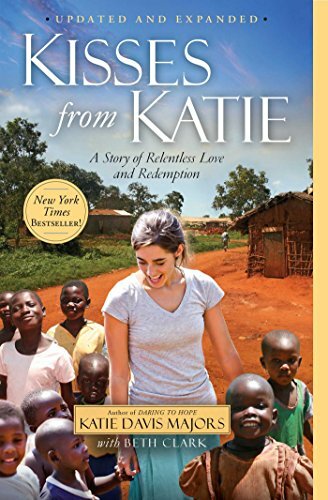 This is a powerful story of unconditional love and redemption. These books are absolutely charming. Every character is so captivating, so full of wishes, dreams, failure, and especially mischief, that you can’t help but be pulled along through each book with them. This family learns, vacations, adventures, eats, talks, grows, messes up, and eventually they all go off their own ways. 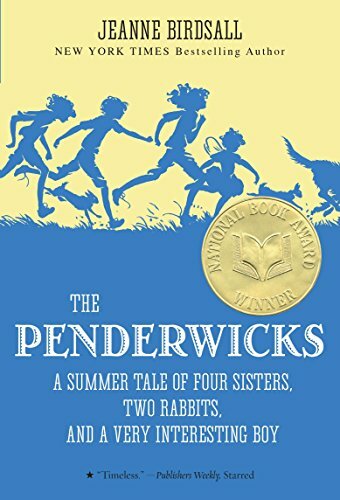 But in the end they’ll always be The Penderwicks. 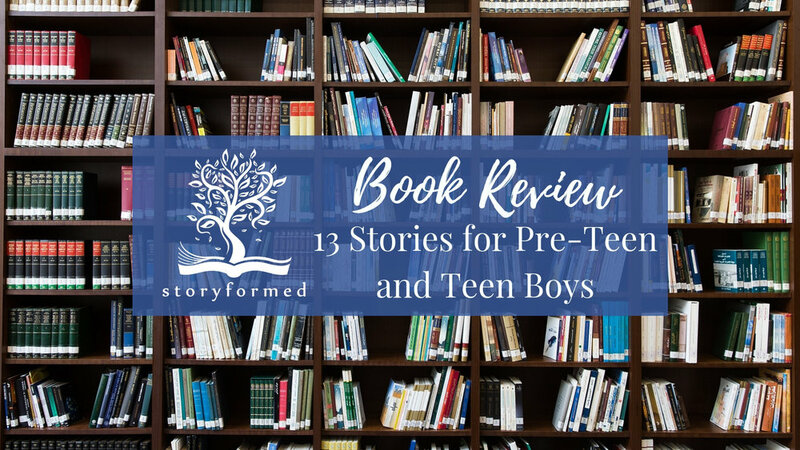 Please click on the image below for Molly’s Book Review of 13 Stories for Boys.